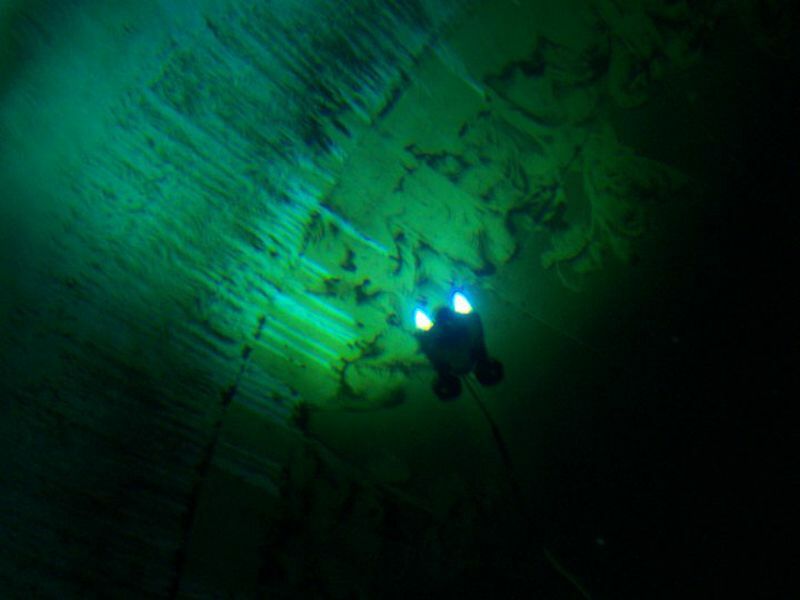 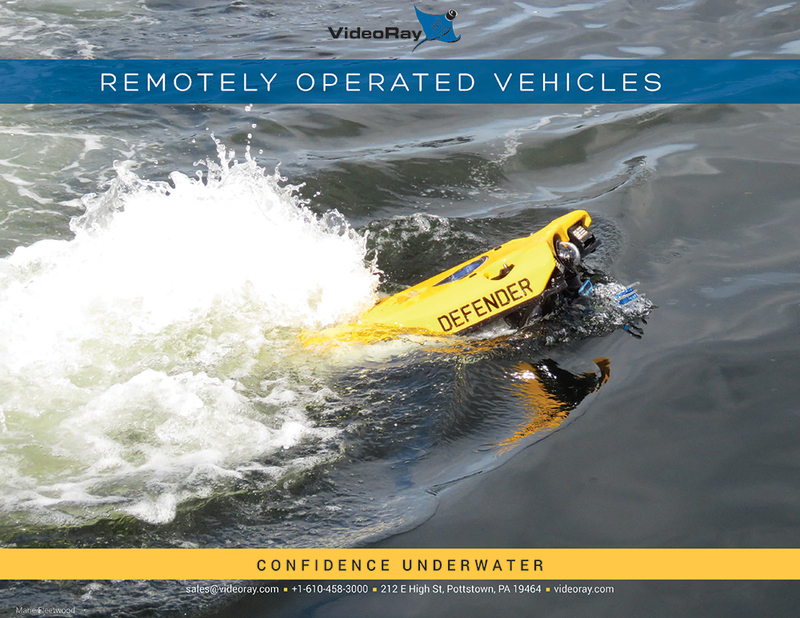 The VideoRay ROV (Remotely Operated Vehicle) is extremely effective for video inspections of potable water tanks, reservoirs, and pipes – without the use of divers and from a comfortable position on dry land. 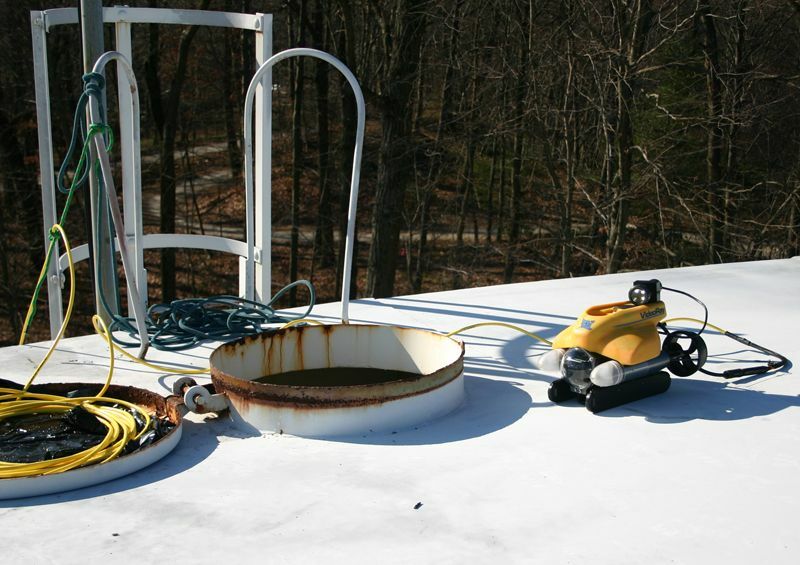 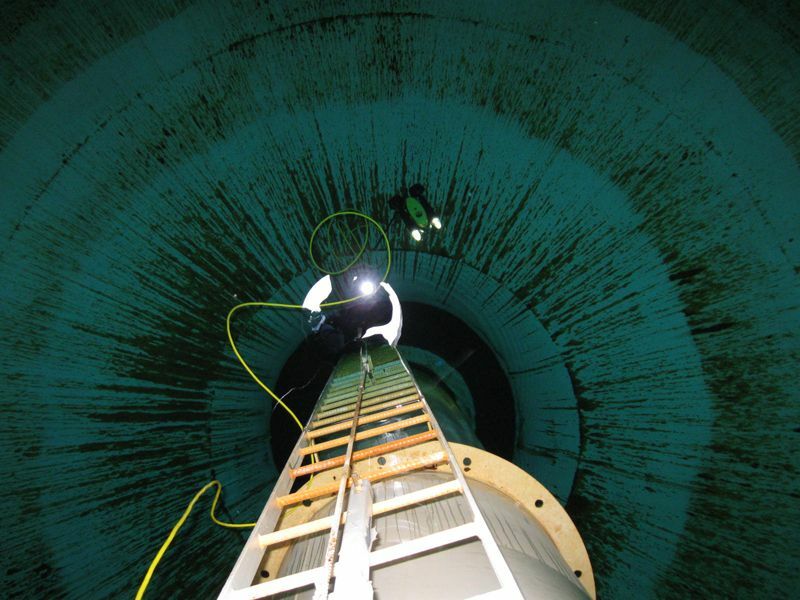 A simple chlorine solution rinse on the submersible and tether is usually all that is necessary for compliance for inspection use in potable water tanks or reservoirs. 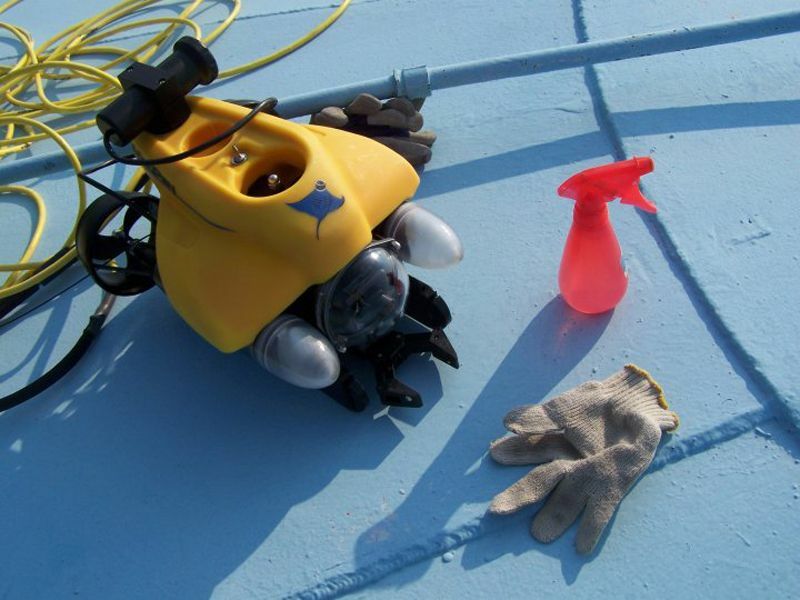 Using the VideoRay eliminates the risk of human contamination and exposing divers to unsafe conditions. 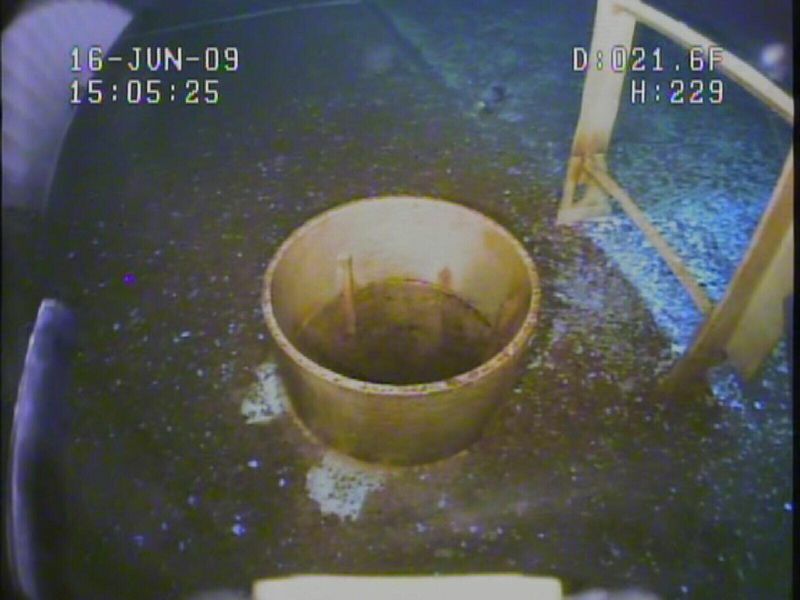 The agile and simple-to-pilot submersible can be equipped with up to 600 m (2,000 ft) of tether and captures high quality video and still images directly to the ROV computer's hard drive - easy to access, edit, and deliver in popular video and image formats. 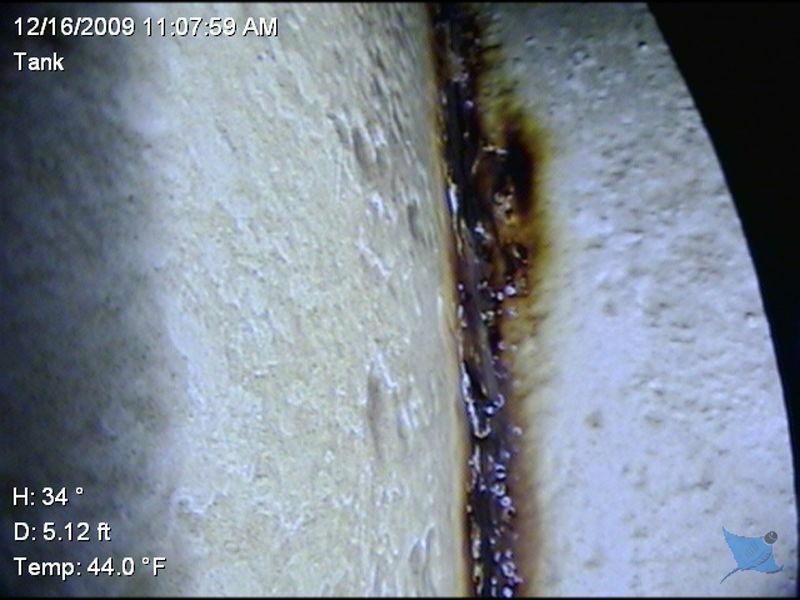 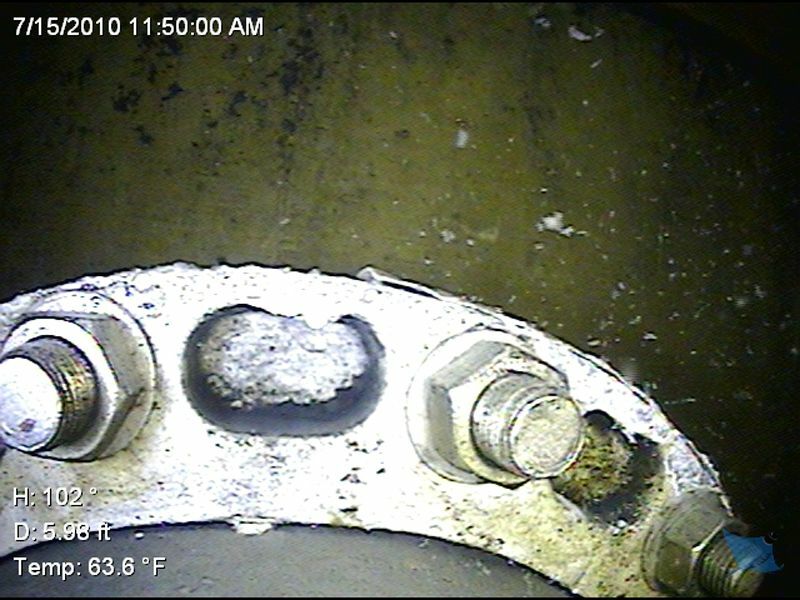 The VideoRay is also effective in submerged pipe inspections as the pilot can fly along or inside the pipe checking for leaks and inspecting the integrity of welds. 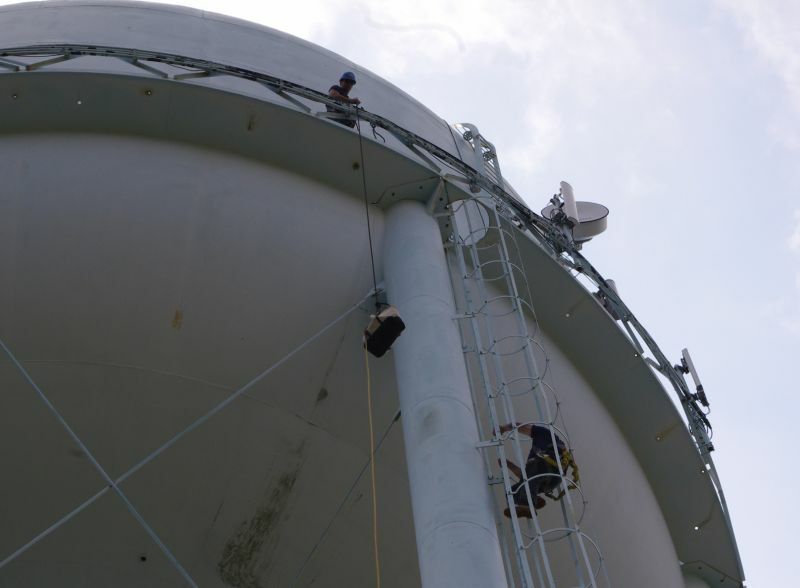 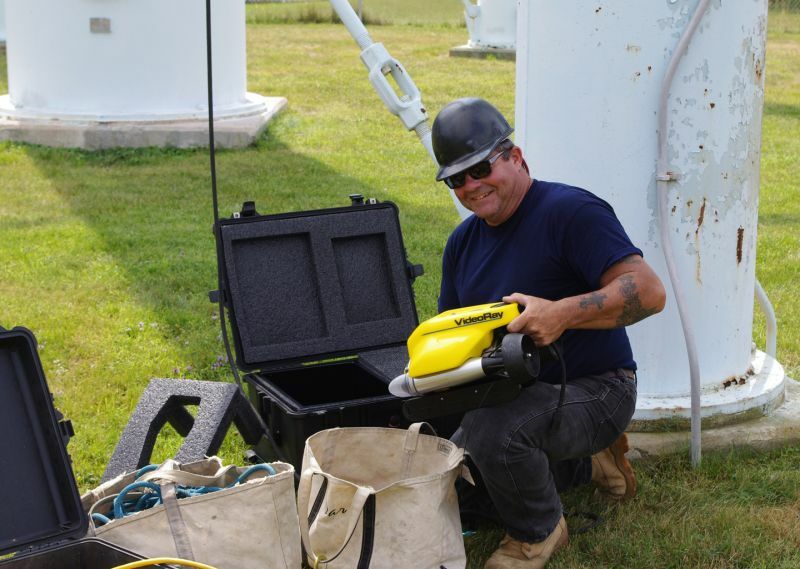 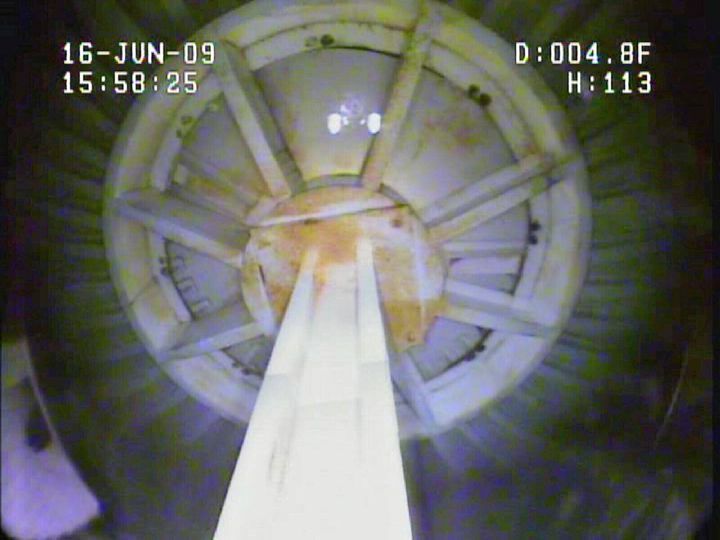 The VideoRay makes tank and pipe inspections safer, more cost-effective, and more frequent while stretching budget dollars.